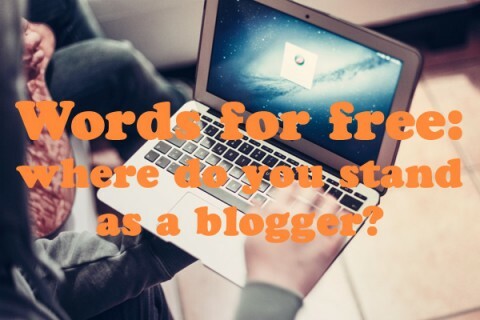 Words for free: where do you stand as a blogger? Martin is co-founder Blogging service Copify. You can follow him on Twitter or connect on LinkedIn.